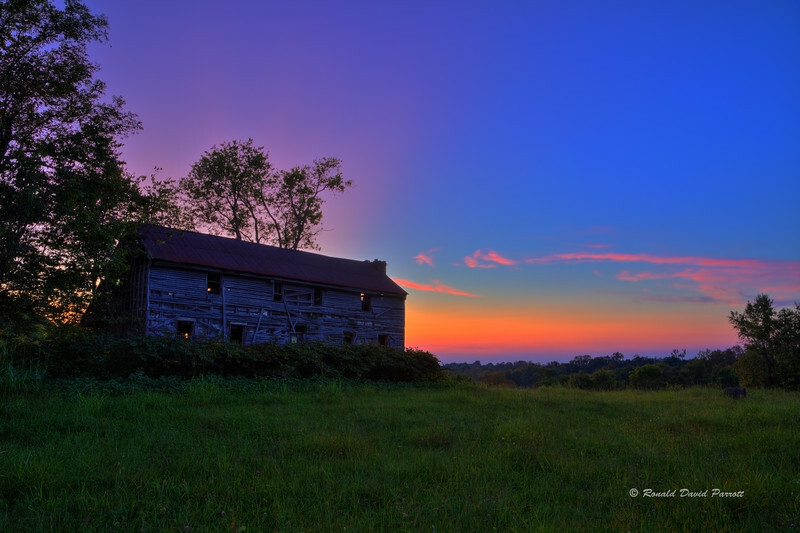 This old abandoned house sits high on a ridgetop overlooking the hills of rural Kentucky. It has likely provided former residents with a great vantage point for viewing countless breathtaking sunsets. If those old walls could talk I imagine one could hear tales of carefree childhood days spent playing here, and also tales about the hard work required to live off the land.